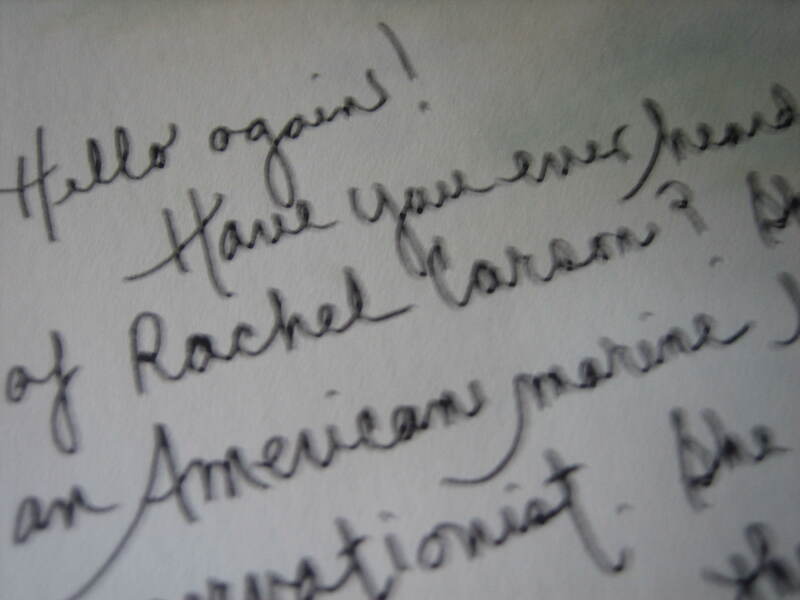 Have you ever heard of Rachel Carson? Rachel Carson was an American marine biologist and conservationist. She became instrumental in advancing the global environmental movement. How did she do this? She did this through her writing. Recently I saw a television program about her life and work. In this program she said the subject chooses the author. It seems her background and circumstances put her in a position where she could accomplish much without previous intention to do so. So what does this have to do with us? Well, Rachel got me thinking about my own passion, my passion for the Art of Letter Writing. Maybe you share this passion with me. I love letter writing and I know more people would also love letter writing too if they got involved. You’ve heard the line – “Try it; you’ll like it!” But people don’t try it, because they don’t think about it. They don’t think about writing letters because they never hear about letter writing. All they hear about is the latest in electronic communication. So how do we spread the word? Hmm, I thought. I certainly ‘feel‘ a lot for letters. Maybe if I write you in the more relaxed form of a blog I, like Audrey, can get away with murder writing about my love of letters and maybe this blog can one day become a book, but even before that might happen, people like you who love letters, could share the blog with friends and together we could team up awakening the world to the joys of letter writing. You know one of the reasons people don’t write letters is that they never even think about letters anymore. You don’t see them advertised on tv. 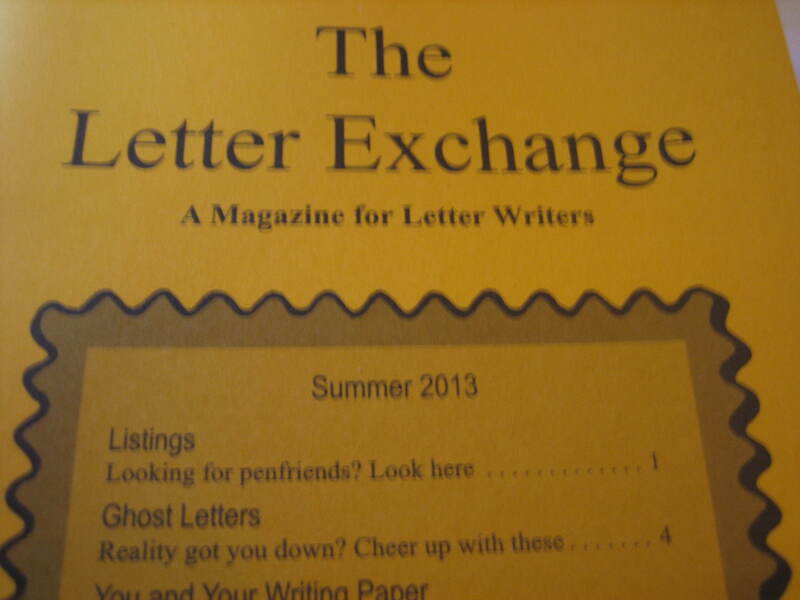 There aren’t full page ads for letter writing in magazines. 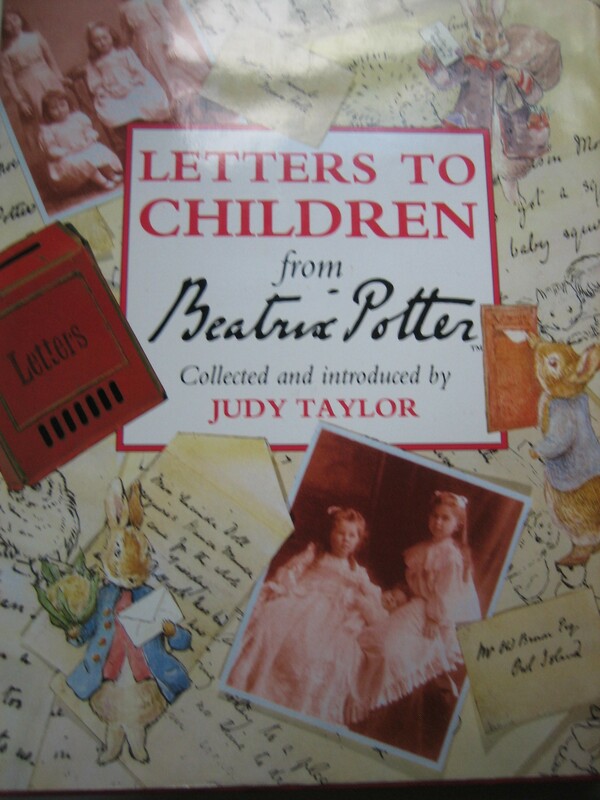 Even those who write letters seldom talk about the letter experiences they have. Why not? 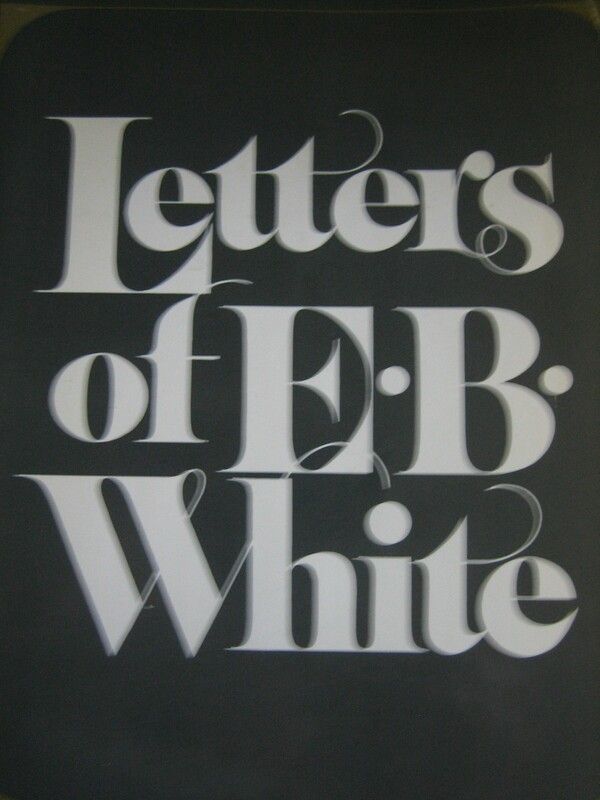 Do you talk about the letters you write? I hope so! SHARING DOUBLES THE JOY after all, but my point is that out of sight is out of mind and that’s why most people today think letter writing is a lost art – dead and gone. But letters are NOT dead and gone. They’re just undiscovered or forgotten by most modern people today. Many of us are still writing letters and having a wonderful time of it. If we don’t have friends or family to write our letters to there are wonderful organizations like The Letter Exchange (www.letter-exchange.com) that will put would-be letter writers together. I’ve been a member for years and I’ve met the most wonderful people through the organization. So I guess Rachel Carson was right. The subject does choose the author. I never intended to write a book or a blog, but HELLO – here I am! Just like Rachel, my background, having written thousands of letters, put me in a position where I hope to accomplish much, awakening the modern world to the pleasure of a letter, and if you love letters as I do, why not share your joy and help in spreading the word. 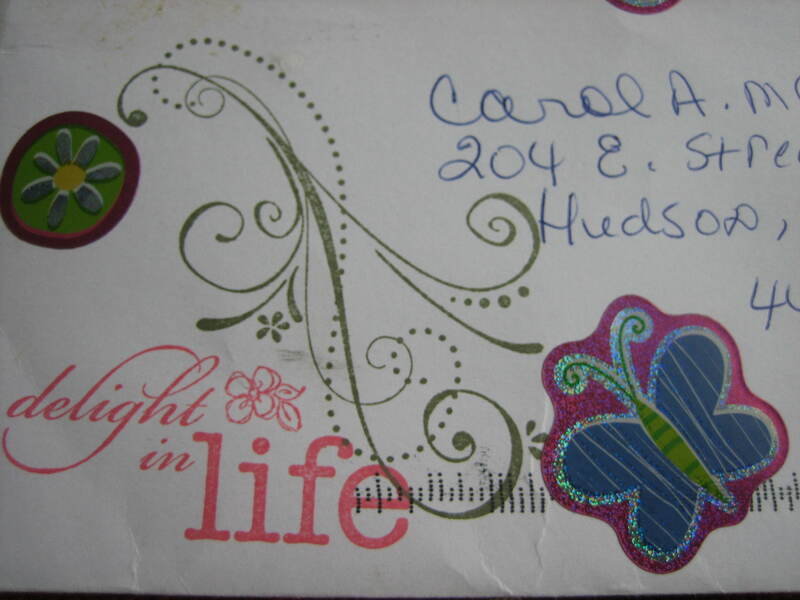 The Art of Letter Writing is not dead and gone. It’s alive and well waiting for people to discover it.? HELP THEM! Become an advocate for the beautiful Art of Letter Writing..
Tell your friends about all the fun you’re having with your correspondences. Tell them about my blog so I can share snip-its of letters from wonderful letter writers – (maybe you’re one of them) all this to ignite their interest in this beautiful art of letter writing. And so this adventure, this mission I have, a mission you might like to share, a mission to awaken the world to the pleasures of letter writing, has become my work in life. Everyone needs a mission. What’s yours? Your passions and mission in life may be well defined, but if it’s not, get on my bandwagon. 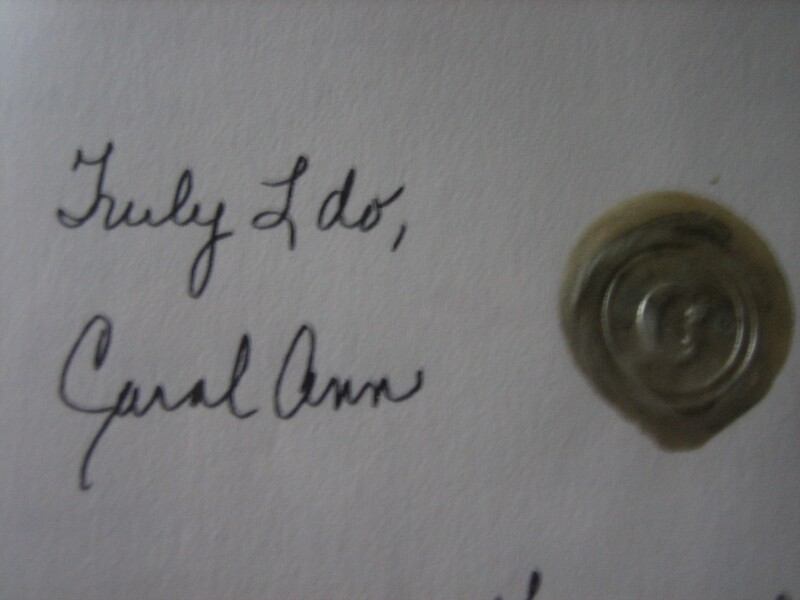 Join me in spreading the word about the wonderful Art of Letter Writing. Be an advocate for this neglected art. 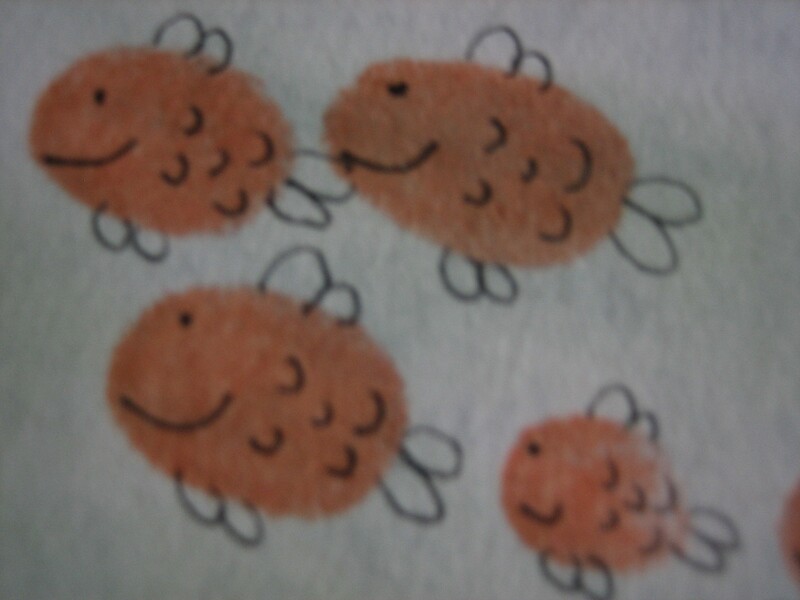 Sharing joy is a very good thing, so share your joy for letters with all you meet. I hope you do. Do you enjoy the Art of Conversation?